Why Community Associations Are Not "Governments"
Editor's note: This article was originally published several years ago. In light of the continuing debate (see post below on a similar topic) over the legal nature of a community association, it is being reprinted here. Articles and blogs devoted to the analysis and, occasionally, criticism of community associations often discuss the concept as if it were just another subdivision of local government. It is a common mis-perception because so much discussion about this unique housing type is devoted to questions of governance. We have boards of directors, which in some respects appear to be like city councils. 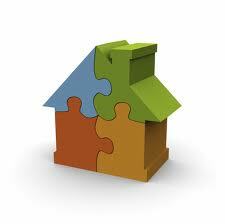 There are property managers who carry out many of the same functions as city staff. The property so governed has many of the same physical accouterments as a town or city--streets, utilities, parking, recreation facilities, etc. There are controls which are seemingly analogous to municipal government, where ordinances such as zoning place restrictions on individual property rights in order to give effect to the paramount needs of the city or county--as determined by the elected policy-makers. But while these two governance systems may appear similar, their respective legal bases are really quite different. Understanding this difference may help to understand why the occasional characterization of community associations as "mini-governments" or "quasi­-governmental agencies" is particularly inapt and can lead to false assumptions about community associations. The sovereignty of our political government is subject to the limitations imposed upon its authority by various constitutional provisions, but its continued existence, short of war or violent revolution, is assured. A community association is not a sovereign entity, even though in many cases and in many of its duties, it appears as one. Its continued existence is wholly dependent upon the collective will of the owners of the property, and it has no assurance whatever of perpetual life. Every manager of multifamily projects will encounter a large re-construction project several times in his or her career. These may be planned projects or the result of an emergency. Planned projects include those that are routinely projected by building inspectors, architects, and other building professionals—re-painting; new roof coverings; re-paving of parking lots and streets. Emergencies usually involve previously unknown problems discovered in a forensic investigation or as the consequences of age. As residential housing gets older, construction projects become more complex and difficult. This complexity often results from those unplanned and unexpected discoveries. Age brings deterioration of components that years before would not have been considered at risk. A routine roof project, for example, may only require replacement of the roof covering when the project is say, 15 years old. But in an older project, where moisture has had years to accumulate in concealed wood components, not only the covering, but also the wood substrate may have to be replaced. The same is true with other components largely built of wood—balconies, staircases, entry decks, and framing under siding and stucco. These components may actually leak, but not enough to alert the occupants. Instead the moisture remains in the wood or in wall cavities and supports gradual decay over time. These issues add to the challenge of preparing an adequate scope of work because a good portion of the damage is concealed. 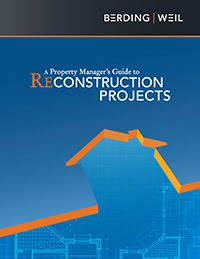 As projects become more difficult, property managers find that they are responsible for a wider range of tasks--not only obtaining bids to do the work, but also for determining what experts to retain to investigate and determine the scope of that work; deciding who manages the contract; negotiation over the terms; and finding the funds to pay the contractor. 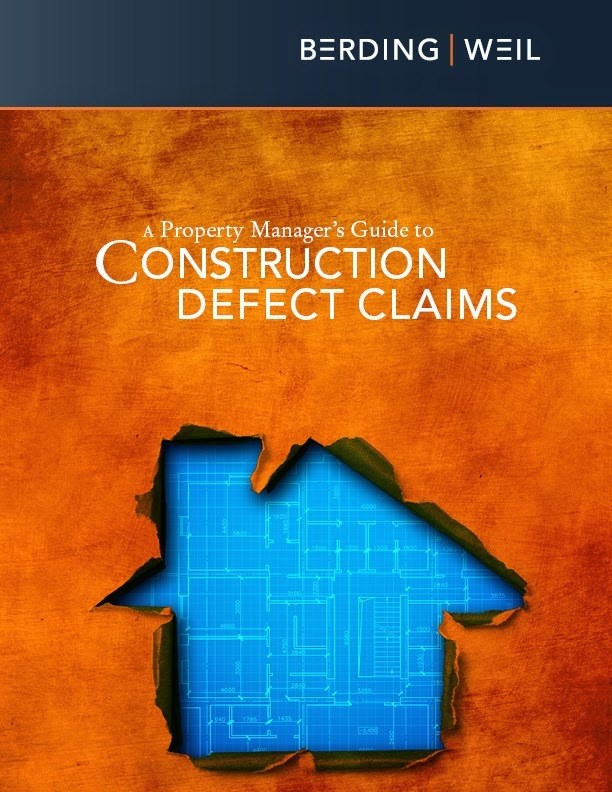 This guide is intended to offer community and apartment managers assistance in managing a complex construction project including recommending and retaining appropriate professionals to determine the scope of work; construction contract and bid package essentials; administering the project; and handling disputes. A diminished labor pool is impacting new construction--will quality suffer as a result? 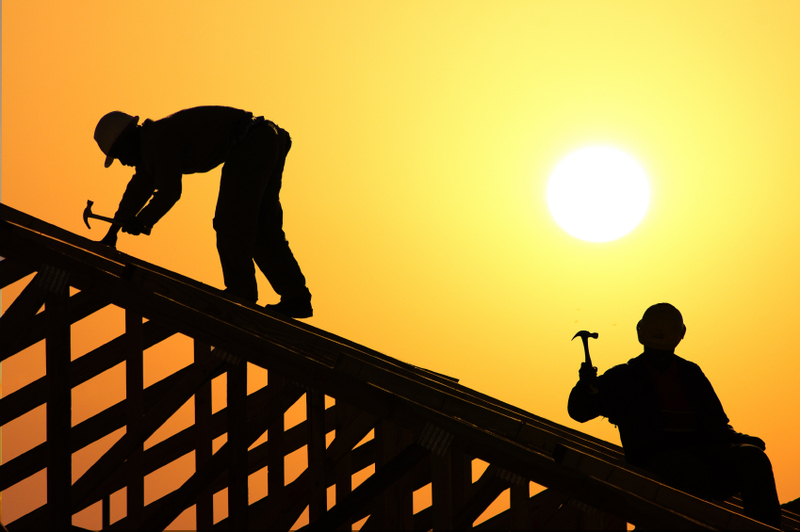 Yahoo reports that the building industry is suffering from a lack of skilled labor resulting from tightened immigration policies and young workers choosing other fields. We reported on this problem in an earlier post on the Berkeley building collapse. Quality suffers when demand is high and the skilled labor pool is low. "Unemployment in the construction industry fell in June to the lowest level since 2001, according to an analysis by the Associated General Contractors of America. That's because contractors are having a hard time finding enough qualified workers to meet growing demand, association officials said....We've lost about two-thirds of our Hispanic and South American population in South Carolina, and that has had a profound effect on labor...Local high schools have training programs, but they have been slow to churn out new workers." So where do builders get the labor to meet demand? We need to spend more on high school and community college technical training, that's where. In the meanwhile, more and better inspections must be employed so that mistakes left behind by untrained labor won't result in construction problems and building failures.